Today, Nintendo officially revealed Animal Crossing: Pocket Camp for smart devices during a Nintendo Direct Presentation. The game features the characters and gameplay of Animal Crossing and puts a fresh take on the series. Putting you into the role of a Campsite Manager and enabling you to perform new tasks such as crafting furniture to improve your campsite. This is turn will encourage more and more animals to visit your campsite, making it the best campsite around. 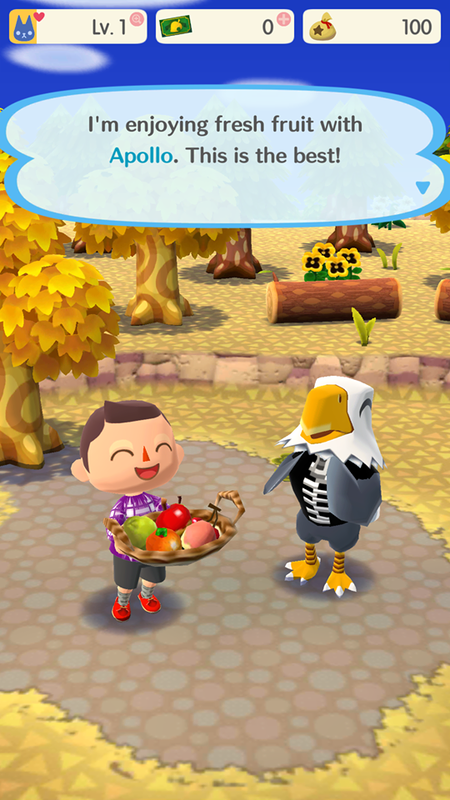 As I spent a little time with the game thanks to it’s early release on the Australian App Stores (and an Australian Account) I realised just how well Animal Crossing translates onto Smart Devices. Starting out with the touch screen which is used for movement, fishing, catching bugs, shaking tress and most other tasks within this game, the controls work with ease and movement is smooth. There is nothing complex about how the touch controls work, simply tap and slide for actions and movement. 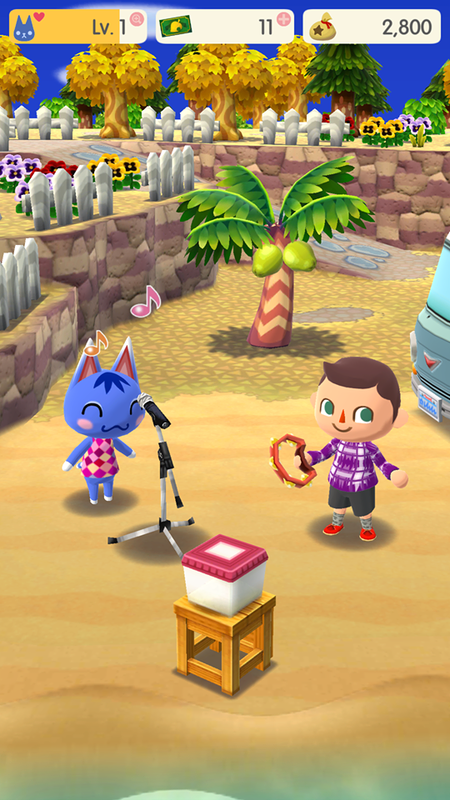 Activities in the game are plenty too, you have the opportunities to craft furniture for your campsite, befriend villagers and undertake quests for them, fish, catch bugs and break rocks in a quarry. There is a good amount of content present for a mobile game and it all feels genuine Animal Crossing, no half measures because its a mobile app. 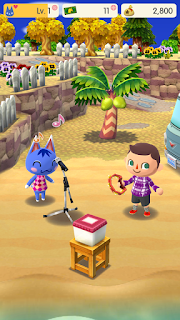 The music has all the usual charm of the Animal Crossing series too, and of course K.K. Slider is present in the game with his beloved music and trusty guitar. 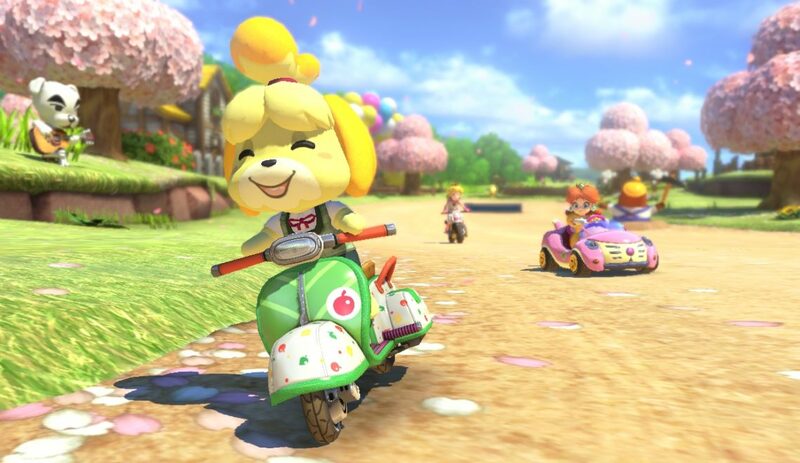 Plenty of familiar faces are also in the game including Isabelle, Mable and Sable, Reece and Cyrus and of course Tom Nook, who has decided that Bells are no longer enough and is now after real world currency in the form of micro transactions. While usually a bemoaned feature in games, these micro transactions don’t feature too heavily in the game nor impact gameplay. Money is used to purchase Leaf Tickets which can be used for items of given to Cyrus to speed up his progress while crafting/building. Of course there is more to see of Animal Crossing: Pocket Camp but let’s not spoil everything! Instead, Australians can download the game now from iOS and Play Stores, and the game will release in other territories in late November. What are you most looking forward to in Pocket Camp? Let us know!